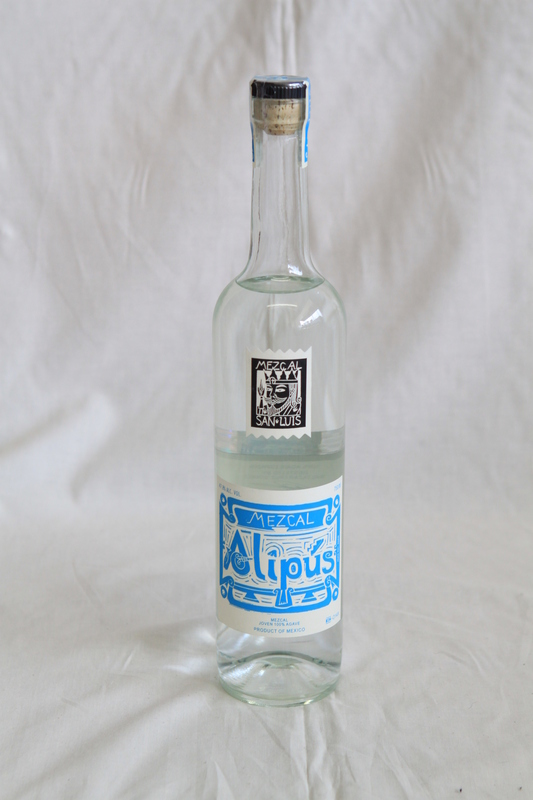 From remote pueblos in Oaxaca’s noted mezcal region. 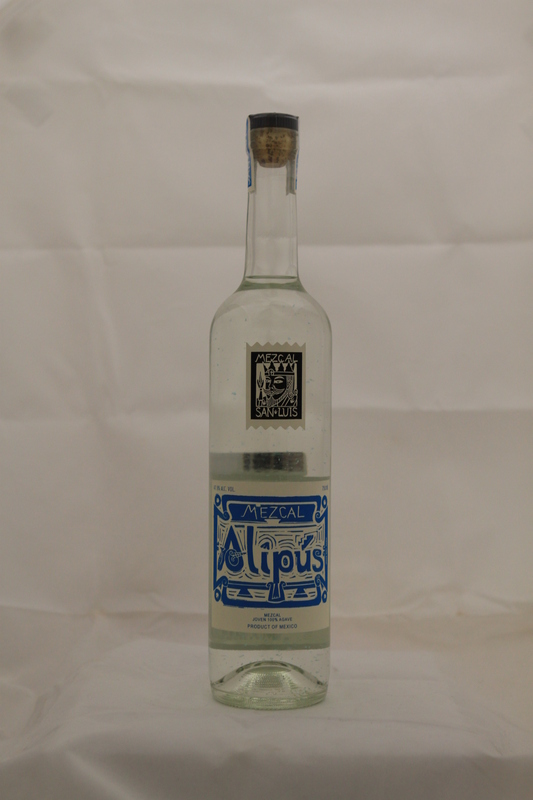 Craft production in artisanal family distilleries, using agaves wood-roasted in palenques (conical below-ground ovens), slow stone-milling, fermentation with native yeasts in open wooden vats, and double-distillation in small wood-fired copper potstills. 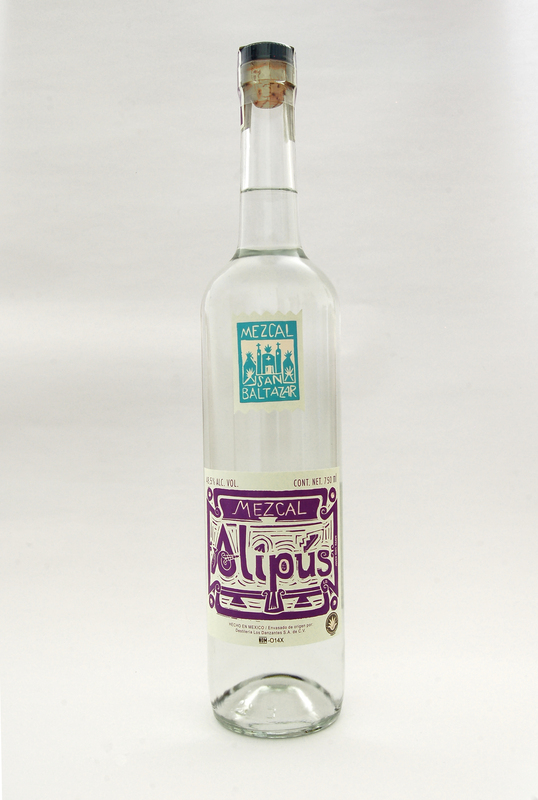 Fermented in pine vats & distilled by Don Cosme Hernandez from agave Espadin grown at about 5700 feet in hilly, white, & rocky soil. Delicate and fruity, slightly sweet. Only available in Texas. 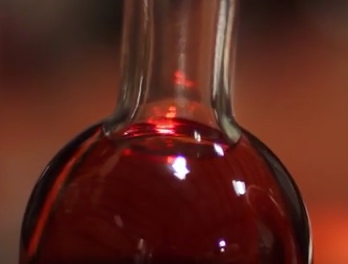 Fermented in oak vats & distilled by Rodolfo Cruz from non-irrigated agave Espadin grown in sunny mountain-top plantings in ferriferous soil at 4600 feet. Fruity, rich, smokey, pleasantly sweet. 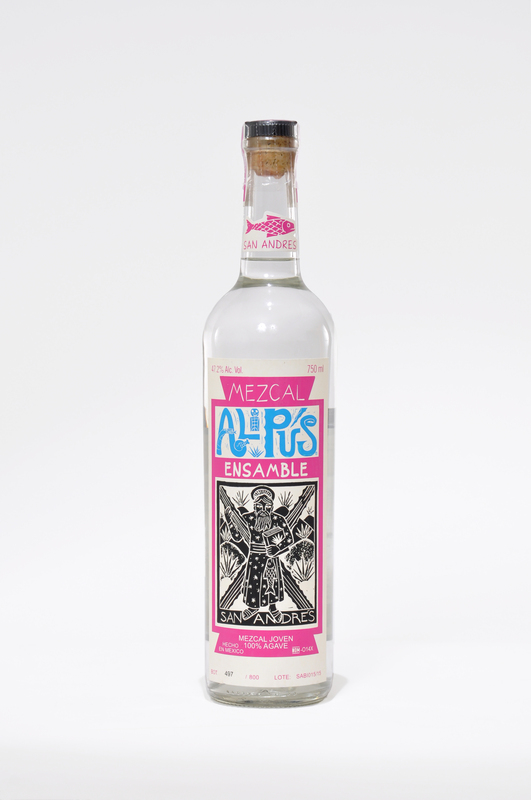 Fermented in pine vats & distilled by Don Eduardo Hernandez from agave Espadín grown at about 5200 feet in white, mountainous, & very rocky soil. Very cleanly distilled. Soft and lightly fruity. Special one-time bottling. 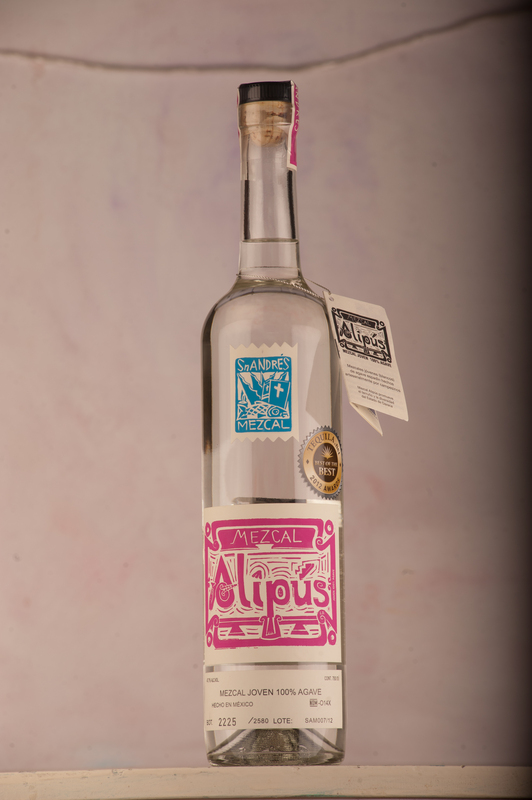 Fermented in pine vats & distilled in clay potstills by Don Felix Garcia and Don Leonardo Rojas from agave Espadín (80%) and Arroqueño (20%) grown in thin, steep, ferriferous soils at about 6000 feet in the coastal Sierra west of Sola de Vega, southwest of Oaxaca city. Complex and floral, with clay’s distinctive soft mouthfeel. 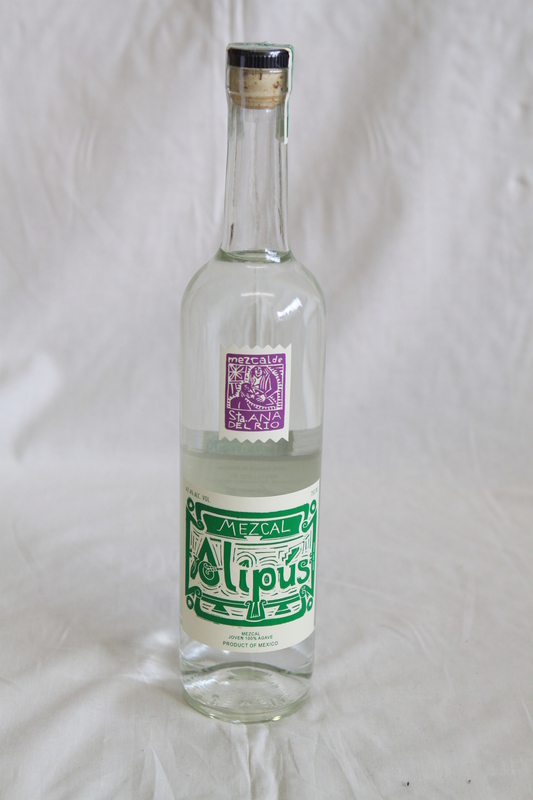 A richer version of a favorite Alipús: this blend contains about 20% semi-wild bicuishe. Don Valente Angel’s agaves grow at about 5000 feet on thin, calciferous-soiled low hills and terraces. He ferments his agaves in cypress wood vats. Very complex: the bicuishe adds elegance and finesse.